Plot : Bang Bang is an upcoming Hindi action thriller film directed by Siddharth Raj Anand. The film features Hrithik Roshan and Katrina Kaif in lead roles. 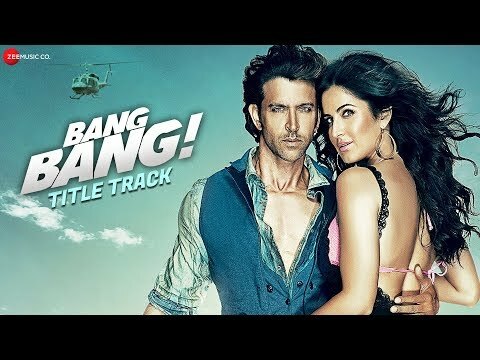 Bang Bang is being produced by Fox Star Studios. Cast : Hrithik Roshan, Katrina Kaif, Bipasha Basu, Danny Denzongpa, Jaaved Jaffrey.